Today I have to speak from my teacher heart. Word walls. You know, the big bulletin boards that contain a collection of high-frequency sight words. Words that students encounter frequently in their reading and writing, as well as words they frequently misspell. If you are a K-2 teacher, I bet you have one. Yep, me too. I mean, I had a word wall. You see, last year I ripped mine off the wall. In theory, word walls sound very effective to me. You introduce a few new words. You practice the new sight words. Then after a week or so you slap those puppies up on the word wall for your student’s reference for the remainder of the school year. 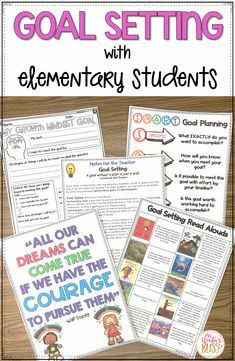 Students will work with the word wall. They can play “I spy” or word detective games. They will constantly be exposed to the print and the words will seep into their brains. While independently writing their little brains will become capable of spelling those tricky words (they, said, want…) because they’ll remember it is a sight word. They’ll know to look at the word wall to check the correct spelling. For these reasons, I have had a word wall for years and years and years. Then last year I ripped it off wall. Instead I decided to put a portable word wall on EVERYTHING! 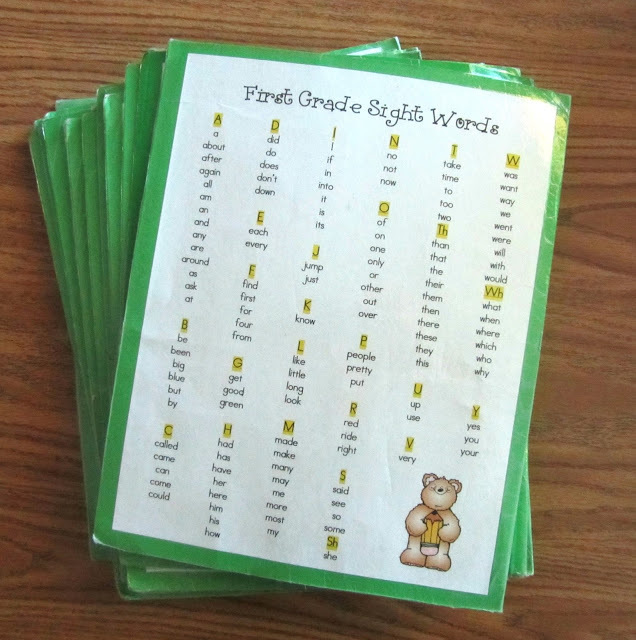 I had previously made a list of sight words organized in alphabetical order for my students. I mounted a copy on my students’ writing folders. I glued to the back of their homework folders. wall onto my students’ tables. I placed multiple copies at my writing center. 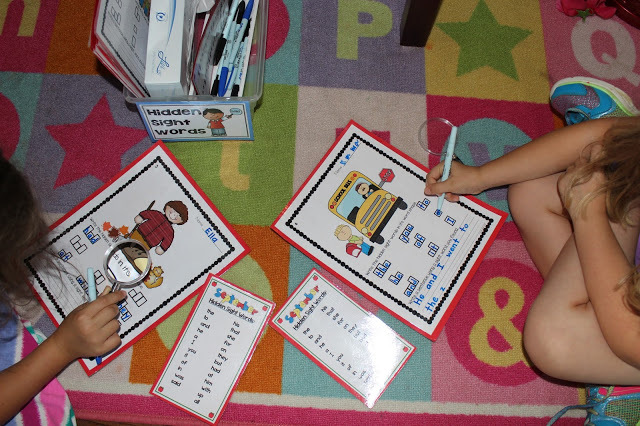 I created monthly hidden sight word games for them to interact with at the word work center. 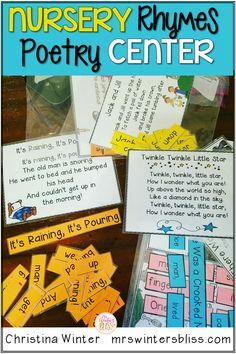 Monthly Hidden Sight Words~ Click the picture to see more info! Basically, mini word walls were here, mini word walls were there, mini word walls were everywhere! My students are more frequently looking at their word wall. While they are write, they are more frequently stop to search for the high frequency word they need. I’m not sure I can definitively say but my guess is that that having the list taped down to their tables is just SO MUCH EASIER for them to look at than looking across the room. They see their little laminated mini word wall on their desk ALL.DAY.LONG and they just get used to accessing it?? If you like this “mini word wall” you can download it for FREE by clicking the picture! A word wall isn’t simply a classroom decoration or a bulletin board display. 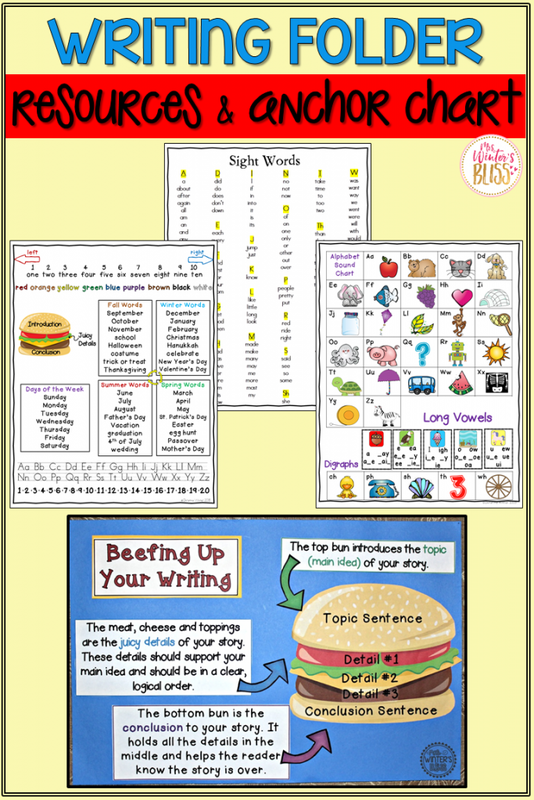 It is a tool for students to use to improve their reading, spelling, and vocabulary skills. 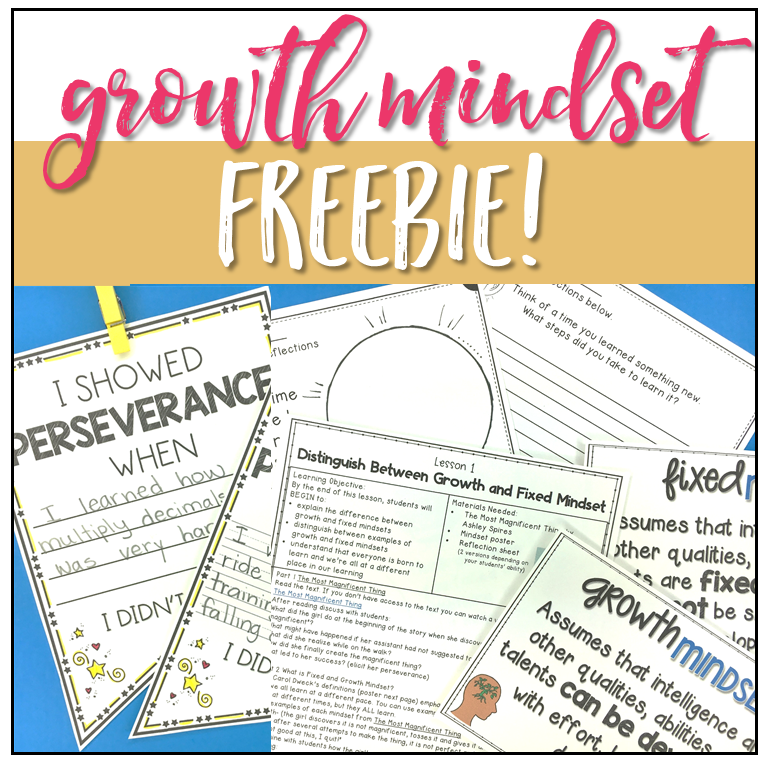 I felt that by taking my word wall off the wall and placing them throughout the classroom I was providing my students with a more useful tool. I still held them accountable for spelling the words correctly and they didn’t miss out on any sight-word instruction. I think they felt more ownership over the list and were more motivated to use them. Taking down the word wall was what I felt was best for my students and it turns out my instinct on this one was right. So for now, I’ll stick with the mini word lists and use the new found wall space for something more useful! I’d love to hear any comments you have on word walls. Do you have one? 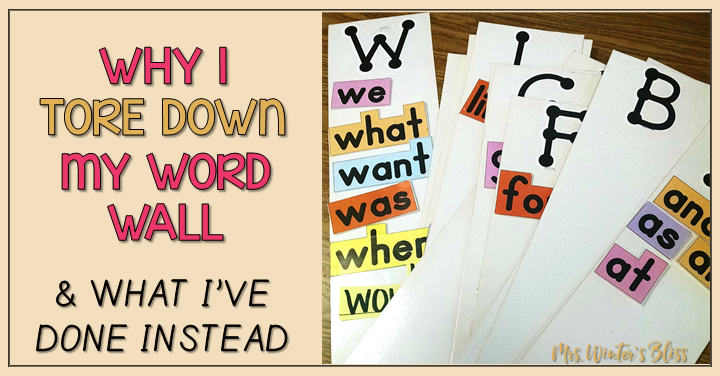 Do you have any amazing strategies you have found to help your students learn those darn sight words? I did the same as well two years ago! I didn't see the point of having one on the wall when they never used it. I love the idea of taping them on the tables and on their home folders! My students have an office and dictionary where they look them up but putting it in more places is a great idea! I had one that was magnetic on the white board so the students could take the word off of the word wall and take it back to their seat. My cooperating teacher (a long time ago) had one that was attached with velcro so students could take the word off. It is silly for the students to get out of their seat, go look at the word, go back to their seat, write the one or two letters they remember, go back and search for the word on the wall again and go back to their seat etc.. I'm a reading specialist and totally agree with having it at their finger tips. In many rooms there is so much up on the walls students don't know which way to look! Using my Title money I purchased a stand that lets me hang posters so I can flip to the one needed for that lesson. I agree with you. I am a Resource Room teacher and my students often have great difficulty scanning the wall from their seats and getting that info from their eyes, into their brain and then correctly transferred to their paper. I have given them all a portable list. 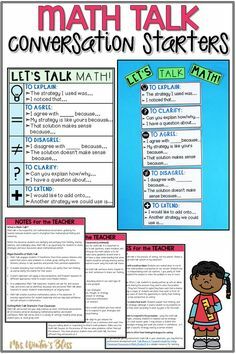 The next step is asking the Gen Ed teachers about taping these down to their desks. I made the word wall in my room on a few taped-together-tri-folds that sit on the floor so the kids can bring it to the table or sit on the floor and look at it. I also have them available at the table. 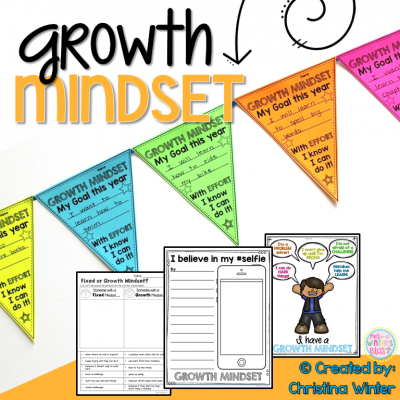 I agree with Eenie, there are so many things hanging in classrooms – way too much sensory input for my student with learning disabilities and cognitive impairments! Good considerations for a general education teacher! Great idea! For years I have had issues with word walls. I didn't think they were that helpful to students really. We'd say "well what does 'favorite' start with?" Student would then look for /f/, but then never sure from there. So I went to making a Sound Wall. First grade is about those sound teams! HOLY MOLY was it so much better for the kids. They could hear the /ou/ and look for the two ways to make it and then be able to find it in there. Student's helped me make pictures to correspond. Way way way more effective. This year after the school year started I was moved out of 1st and down to Kinder. So I went back to the old fashion word wall way for the time being. I shall figure out something way better at some point! Have you found a way to incorporate the "sound" wordwall in Kinder? I agree with you. My wall space is limited and my room is long and narrow. My word wall was too far away for kids to see. I attach one to my writing folders and they have a "pictionary" for reference as well. I absolutely love this idea. It will be less distracting than them standing at my word wall rather than in the spot where they are working. Excellent idea. I will be implementing this next year. I love this idea! My only concern is when I test my 1st Graders on spelling these sight words. How do you handle that? Maybe make a cover for the words that are on the table. I would try using laminated black construction paper and use washi (paper)tape or sticky tack to keep it in place temporarily. I think another thing to consider: if students are using the wordwall as a reference to check that they spelled the word correctly on a spelling test, is that a "bad thing?" I LOVE the idea of placing the “word wall” into the multiple places that students visit daily. Thank you for sharing. I totally agree with you. Students do better when the word lists are on their desks, tables, or work areas. They are portable, movable. 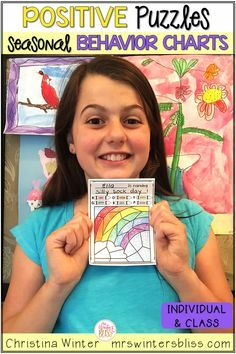 I use my mini lists more and the kids like them so much better. I have thought about taking mine down for years now, with Kinders especially getting up and down and having that NOT distract them from their work is a constant battle. What a great idea! 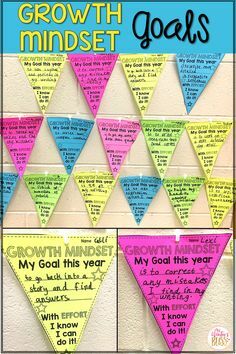 OK I see your points on this (although sometimes I think my Kinders NEED to get out of their seat and get a little exercise on their way to finding a word), but here is my question: An important thing about a word wall is that it grows as kids are introduced to and held responsible for new words. So in September there are only a few words, and by January and then June there are a many more. 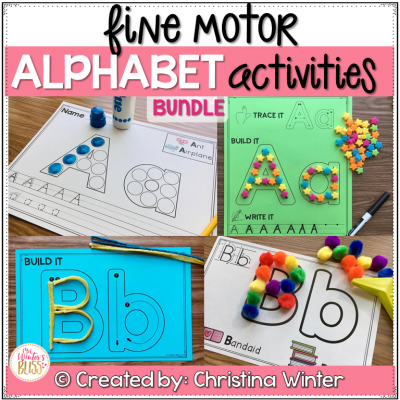 How do you efficiently add to the mini-word walls as new words are taught, so that the "June Words" aren't on the lists to confuse the kids in September or December or January? Hi, I think there is a HUGE difference between Kindergarten and First grade readers/writers. 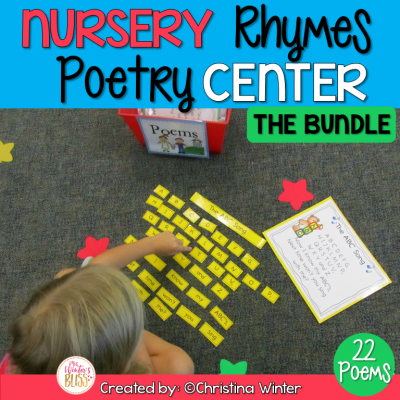 With that being said, I do teach a few words a week to my 1st grade students in small groups BUT I believe it would be a disservice to them to limit access to all the basic sight words until the end of the year, that is why I am giving them access to all the words a month or so into the school year. Once I have taught the words, there is an expectation they spell them correctly in their writing. This works for me and my population of students I teach. It may not work for everyone and I believe we are professionals who have to make the best INTENTIONAL decisions for our students. Hope that helps! I am so glad I came across this! I teach first grade and have always had a huge word wall bulletin board in my classroom. This September we are going to a brand new building..yay. But we are not allowed to put anything on the walls in fear of paint coming off and there are only two small bulletin boards in the room. I have been thinking all summer about what I am going to do in terms of my word wall. I think this will be the solution! Glad to see other first grade teachers thinking the same thing. I am also in a new building with limited bulletin boards. We are allowed to tape up, but, NOTHING sticks to the walls! Command strips, duct tape, shipping tape, nothing! Short of having to staple my word wall up, I am thinking of doing this solution — do you have any other solutions for decorating the classroom without being able to stick to the walls? I am dying for ideas! Have a good year! Have you tried hot glue? I have read that it sticks great and peels right off. Good luck! I am so excited to use this in my classroom this year! I have been searching for an alternative to the traditional word wall and I think this will definitely work. Over the years, I have found that my world wall gets sort of lost in the room. 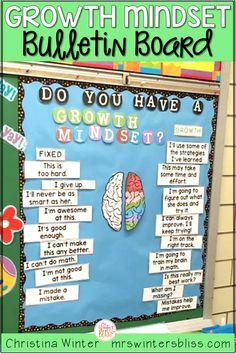 I think my students will benefit more from having a "mini word wall" thats easily accessible to them instead of having to look up at a bulletin board. I am new to first grade where all the teachers I work with have Word Walls. How do you manage the "rebuttal" of having not taught the word yet before making it available to the students? I think Eileen is asking the same thing I asked back on July 1st. When you put a whole iist of words on paper and hand it to the kids, it defeats one of the main purposesand commitments of a word wall, which is that the kids are responsible for using the words without asking because THEY HAVE ALREADY BEEN TAUGHT THE WORD, it's spelling, and it's meaning. If I give them a card with the 50 words I want them to know by the end of the year, but I give it to them in September, they are looking at a confusing jumble of letters that are not meaningful to them, so asking them to use the list and find the word they need, is confusing and counterproductive. 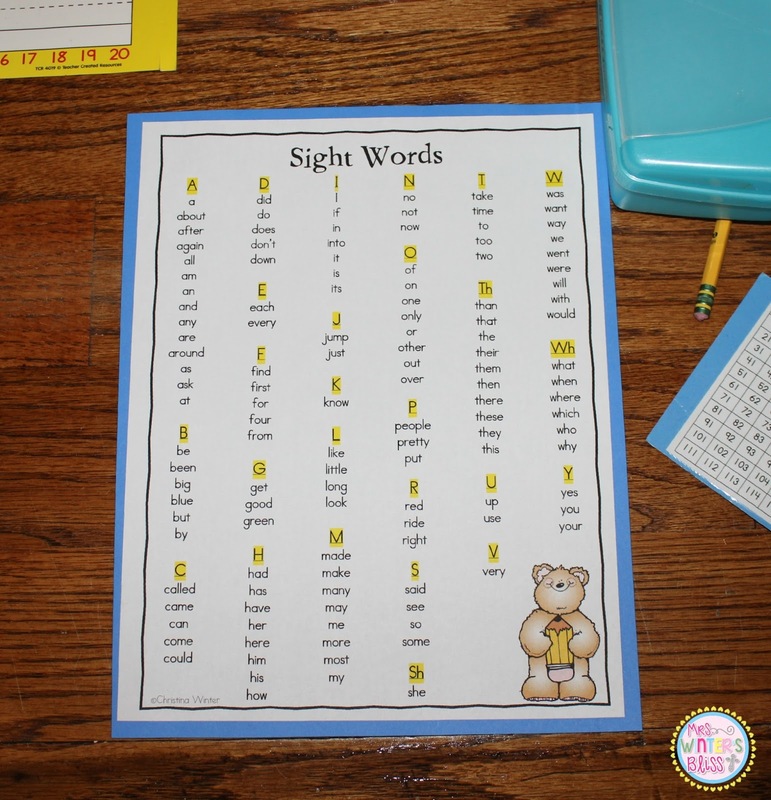 Just an idea….what if the complete sight word list was given/posted one month into school, but as each sight word is learned, the students highlighted that word on the list? Students would be expected to correctly spell all highlighted words on the list. I was thinking of the same thing; to highlight only the words that are being learned. Or, use a blank list for each student and add to the list words that are being taught. This way you can differentiate each students’ lists. I teach K, and the students bring their blank High Frequency word lists to small group and we add the words at that time. Took down word wall too. Students did better when I put each word we were learning in a pocket chart! As I sit here pouring over pintrest looking for ideas for a word wall in a room with no space for a word wall I finally think – Yeah! 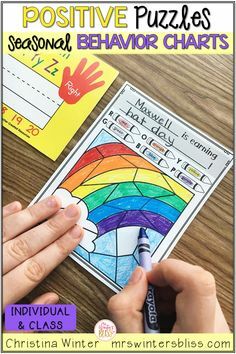 I used a sight word board (tri-fold project boards) in kindergarten where our sight words (multiple copies) were posted in library pockets so that students could take the words to their spots to use and then replace them in the pocket when done. 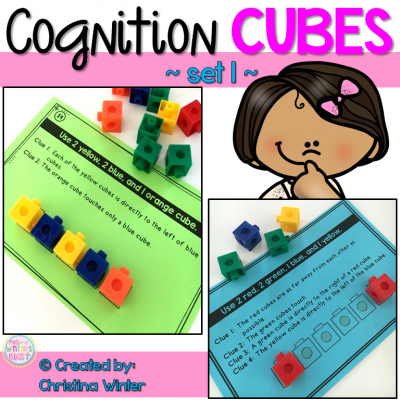 I like this method, my kindies liked this method (it's got the move about factor included). I took it out and it sat on the floor when we needed it. 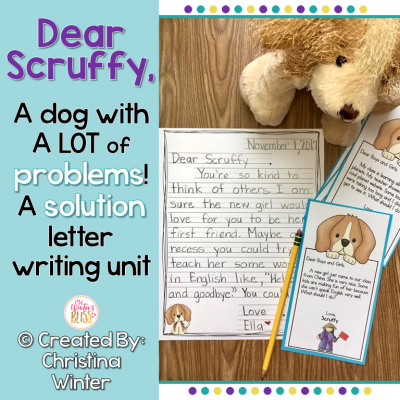 We could move it freely about the room and put it where it best fit our writing needs and fold it up and put it away when we needed space for other activities. However, I've just graduated to grade one and my teaching partners all have large, fancy, pretty, word walls. I feel the pressure! I just have no space in my room where I could incorporate an interactive word wall. This discussion gives me renewed spirit…good bye stationary word wall, hello portable and individual word walls. I like the highlighting idea, it gives them ownership of their lists. This sounds amazing! Thank you! I used to have students that couldn't see very well and it was a struggle tho see the word wall and of course there were students who would just plain forget to look! I am a Kindergarten and we add to the word wall as we go. I was already thinking about not using it next year because I had the same problem with limited space and students not being able to see. I like your idea of putting it on the table. A very has labels that could be easily removed at the end of the year. I would probably have the students write the sight words as we learn it. I believe when they write it by themselves they feel more empowered. Great idea! I am teaching 2nd grade this year. We have had word family posters which do take up a lot of room. I am in a trailer this year, so space is definitely limited. I like the mini-word wall lists. One suggestion I would make is to color code the words they are responsible for and have a different color for each month with a key. My kids have a categorized color coded (by subject)Learning Tools Binder. Each binder has several sheet protectors where kids put any teaching aides we use (sight words, vocabulary by categories/subject, phonics, math fluency, writing rubric, etc. 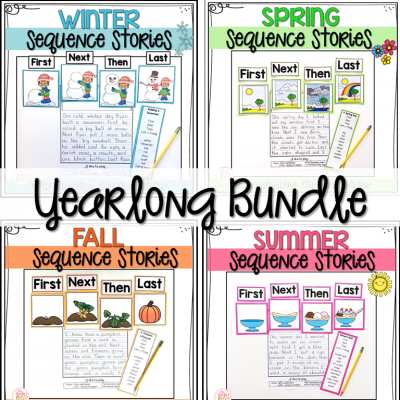 They not only use the binders as resource, but also as Early Finisher practice pages. I love this idea! #iteachk1specialones who are also ELL's and High Frequency Words/Sight Words are always a struggle for them to learn/master. I will try this method bc a word wall doesn't work for my class! Thank you for the resource and your inspiration! I teach first grade but have also taught 2nd and 3rd. I do have a word walk but my word walk is located under the white board and easy access for students. Each word is individually detachable by Velcro so students can take a word back to where they are writing and copy the word. Then they put it right back. Words are organized by alphabet headers and some kids like to put a row in abc order on their free time, too. This year I color coded words by mastery tests so as I put up words they can also remember which color was used when they learned to read the word they need. My greatest joy is when my struggling readers begin to utilize the word wall during writing! I’m so glad this popped up in my Pinterest feed! I have been trying to come up with a good solution because I am trying to figure out a better solution for a word wall that actually is useful for my students. This is awesome- and I really appreciate the freebie! I also agree that having the words displayed on the wall are not as effective as having them displayed where children can see and access them easily. I agree and disagree. I see students, year after year, automatically look to a particular anchor chart or my word wall, as they work. 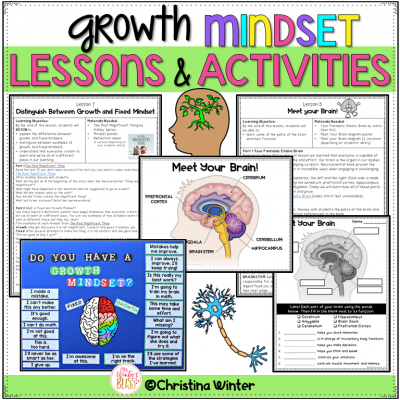 I think modeling and repeated expectations and reminders attuned my kids to use these resources. 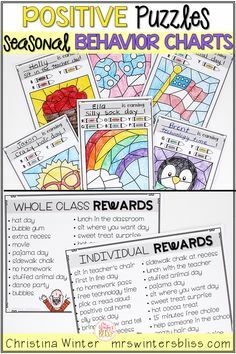 I do love the back of homework folder idea, and may do desk one, too. 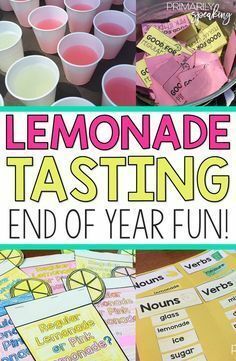 I’m a third grade teacher & love the idea of putting site words or frequently misspelled words at their finger tips. We just started using Lucy Caukin’s Teacher’s College & having a laminated copy at their finger tips would be great!!! 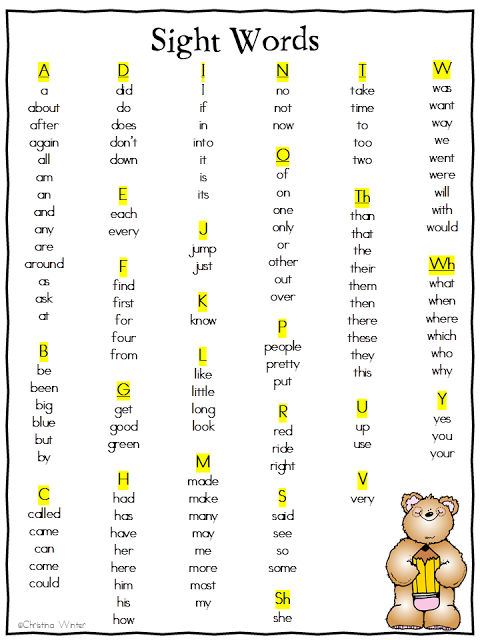 I also have up an alphabet pocket chart. Each year I put an index card for each letter pocket & we start building our word wall. The children will ask how to spell words they need for their writing. These words are often words that wouldn’t be on a specific list, but what the children need. Sometimes it’s added, other times they find that their friend had already asked. It’s a wonderful way to see how their vocabulary increases when they are asking for their specific words. I LOVE this idea! My word wall in the past has not been as productive/useful as it should’ve been. I was thinking about changing it to a sound wall, organizing words by their vowel spellings. Would it be way to confusing to second graders to have a sound wall and a mini word wall at their desks? The words would be different, obviously but I don’t want to confuse them. 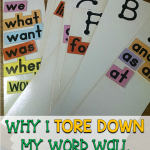 Molly, I have seen “sound word walls” in classrooms before> I think as long as you explicitly teach it and have the kids help build the WW it makes sense! I have not used word walls either…. young kiddos do not have the eye coordination to look up and copy a word without having to keep looking and finding it and where they left off… I’ve always used portable word walls… each kid gets their own copy and I make sure there is a copy on the inside cover of their journals and like you everywhere in the room where they might need to see words. I am thinking of using spelling dictionaries this year. The sight words are already included along with space to add additional words. I like the idea of highlighting the words that have been taught. Thanks for all the great ideas. 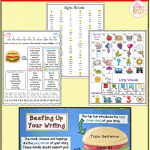 Without me having to cross check Sight Word Lists, what source did you use for your sight words-Fry Word Lists, a state or county list, a basal list? The words are a mix of high frequency lists. When I created they were the words that my team and I noticed that our students had the most trouble with and needed most frequently while writing. Hope this helps!